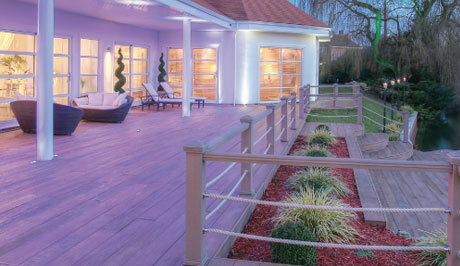 There are many reasons people choose Millboard decking for their upcoming projects and it is clear to see why. 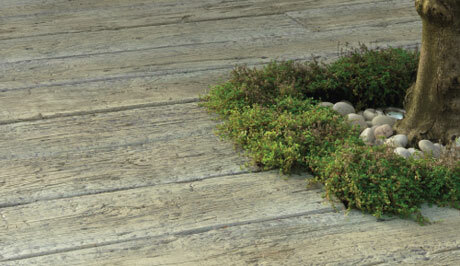 Made in the UK, Millboard decking has a lower carbon footprint and is splinter free meaning it is safe for both children and pets alike. 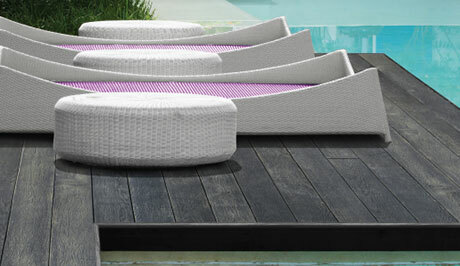 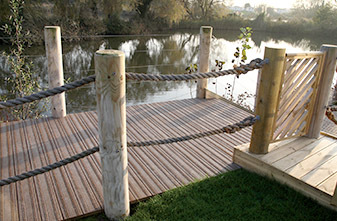 Other benefits of Millboard composite decking include the fact it is maintenance free- no staining, treatment or sanding is ever required, it is a hygienic choice as it does not absorb liquids or spills and it also exceeds the requested wet anti-slip ratings for public areas due to its non abrasive anti-slip finish. 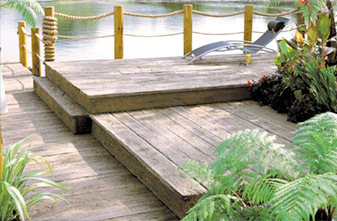 Boasting the highest accreditations for anti-slip rating available, Millboard decking is a safe, reliable and very durable decking choice for many. 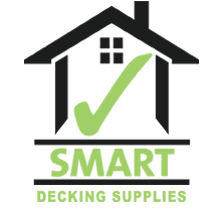 With over 30 years of experience within the industry, our specialists have gained the knowledge and skills required to perfectly meet your individual needs. 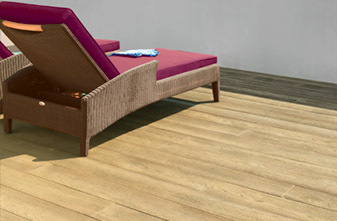 All of our Millboard decking solutions are available in a range of styles and colours, ensuring that you can find the perfect solutions to complement your living space. 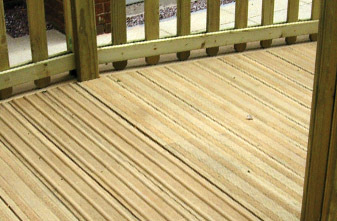 For more information on our specialist composite decking solutions, head over to our dedicated decking website, where you can find a variety of high quality, long lasting products perfect for your needs and requirements.